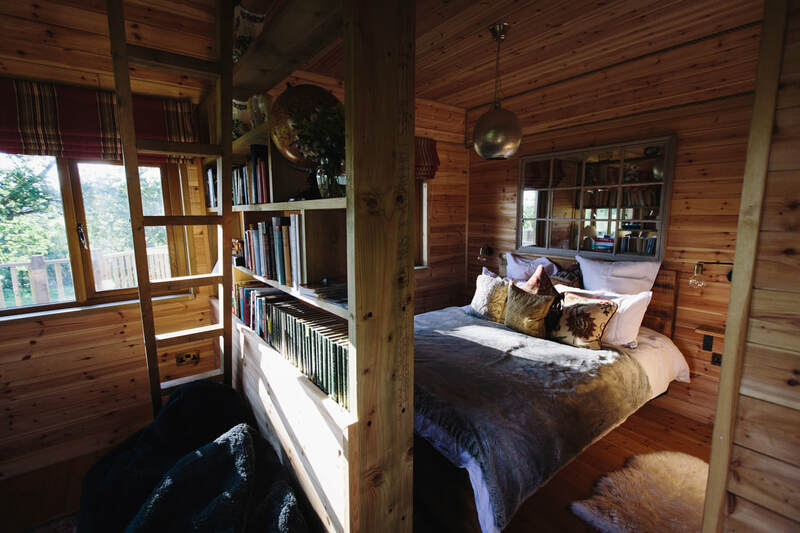 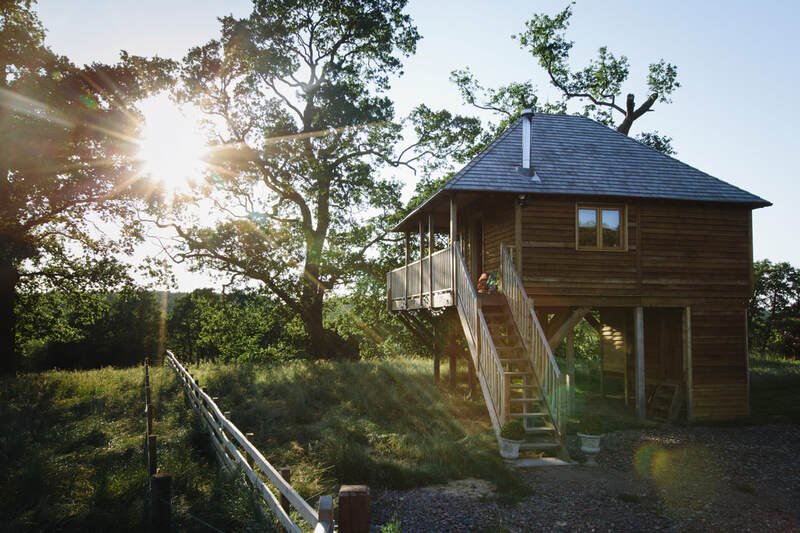 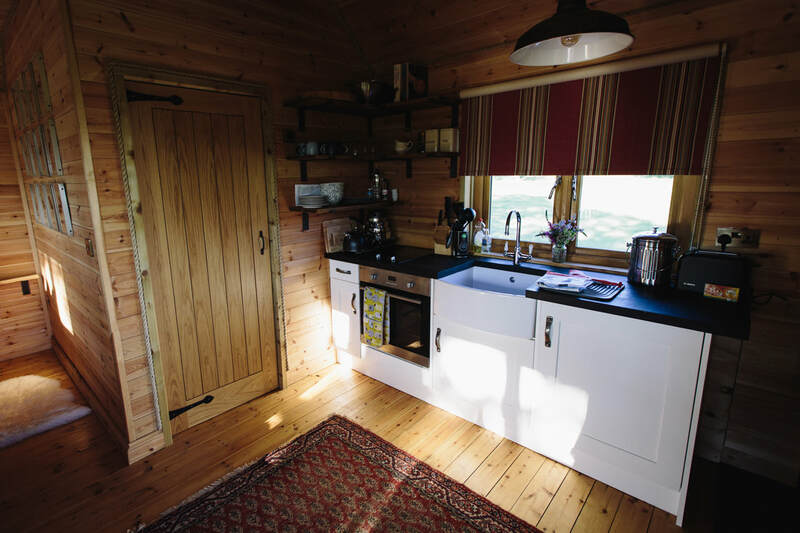 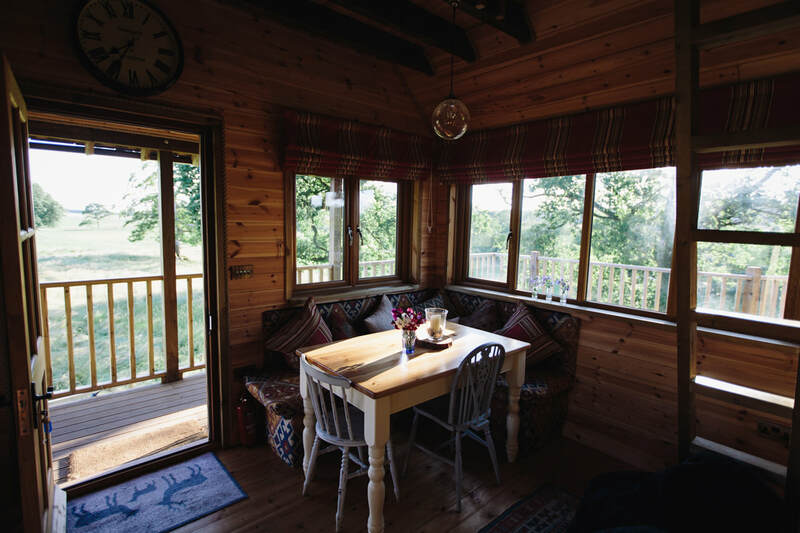 The world drops away as you leave the road for the gravel track and wind up through the greenery of the Netherby Estate to where the homely treehouse commands amazing views across the river to the Scottish Border from its secluded outpost. 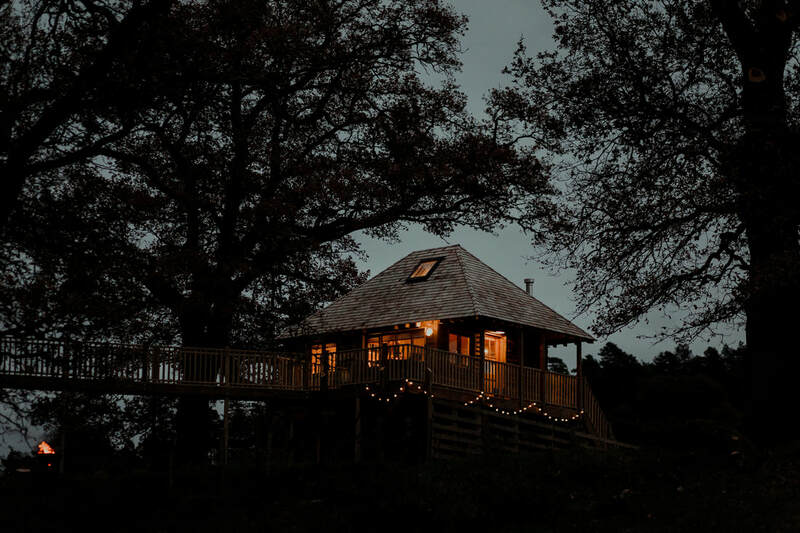 Crack into the welcome hamper of local, seasonal produce and stroll out onto the elevated walkway to soak up fresh country air, the peaceful rustling of the neighbouring ancient oaks and the trickling music of the Border Esk river. 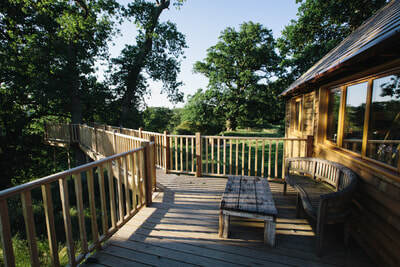 Sheep roam the parkland and dot the fields in the miles of rolling countryside laid out before you. 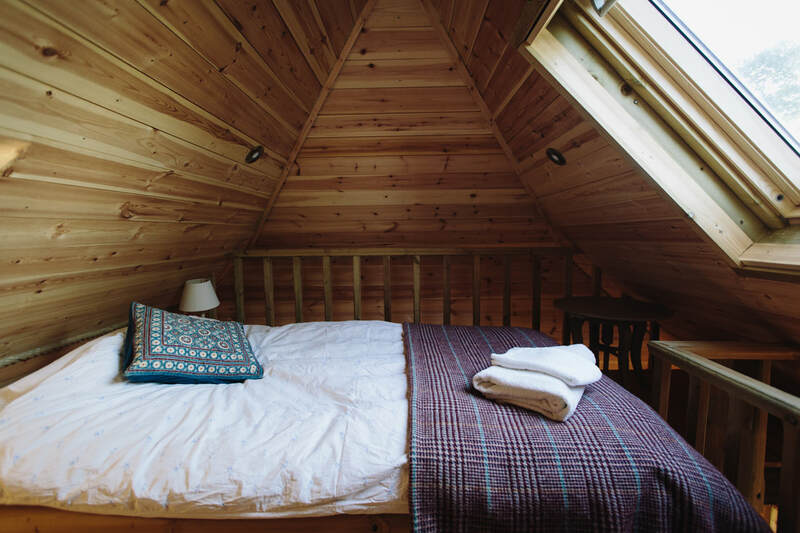 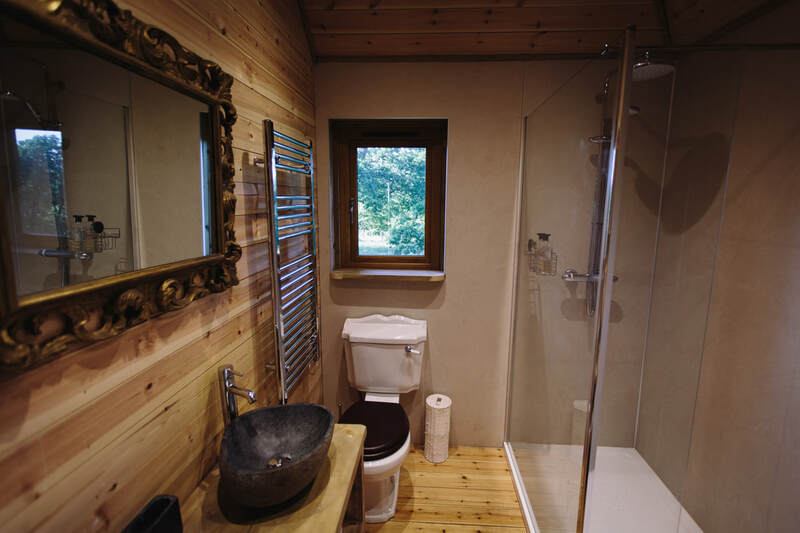 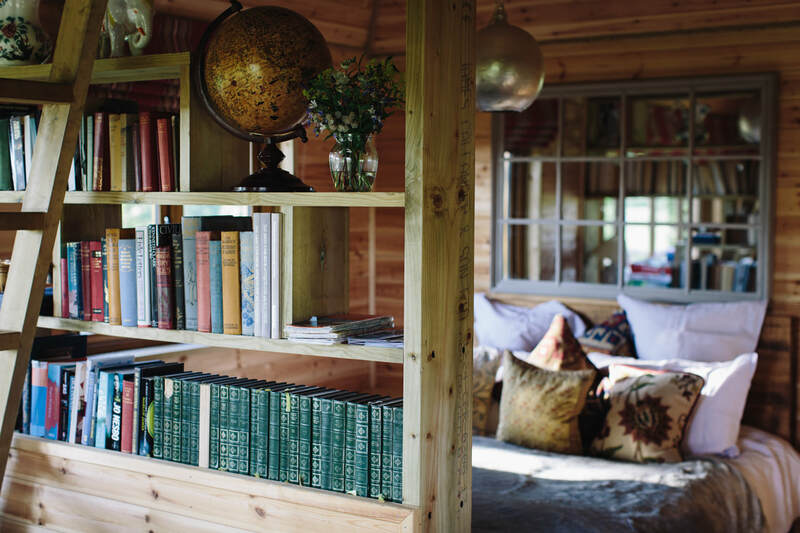 ​ Fittingly for a place in the trees, the interior is a cosy nest, but with a few nods to home comforts. A woodburner and snug corner seating make downstairs the perfect place to rest adventure-weary limbs, while the modern kitchen means you can whip up a simple meal or a cup of tea and be back out on the balcony in minutes. There’s a double bed in the open-plan downstairs, but kids (minimum age 7) and grown-ups, will love climbing the ladder to the two singles in the mezzanine. 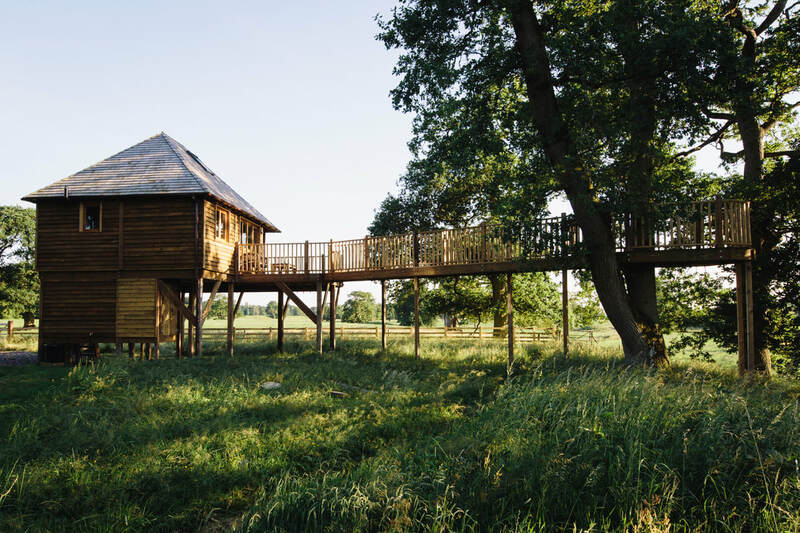 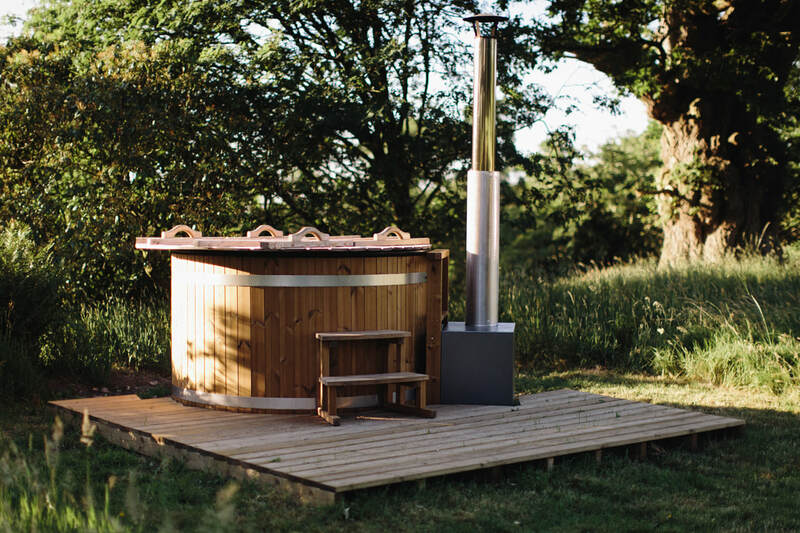 Hang out in the trees and watch the world go by, or put on your walking boots and explore the woodland trails of the estate that bustle with roe deer, bird life and even salmon and sea trout in your gin-clear neighbouring waterway. From £210 a night. Two-night minimum stay. Please email us for 2019 availability.